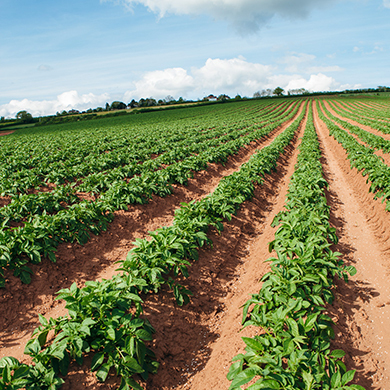 Cobrey Farms is a Herefordshire grower of asparagus, green and fine beans, rhubarb, blueberries, potatoes and combinable crops. 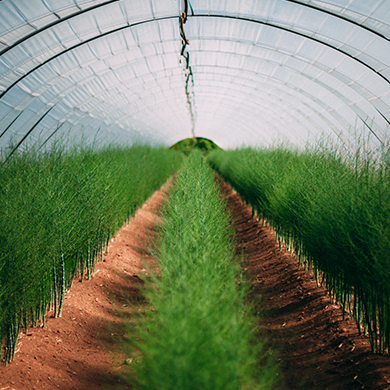 Cobrey Farms is owned and run by the Chinn family in south Herefordshire, where we grow our Wye Valley branded asparagus, fine beans, blueberries and rhubarb, as well as potatoes and combinable crops. We supply the full range of customers from local restaurants through to major processers and retailers. 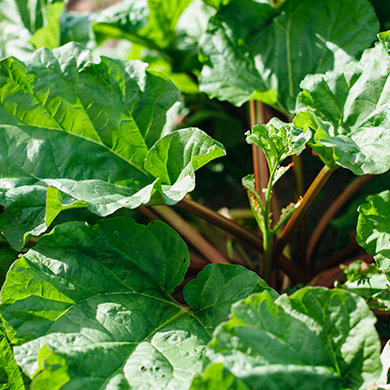 With a history of investing heavily into the research and development of new crops, varieties, and growing techniques, we continually introduce new ideas into the market to meet consumer demands. 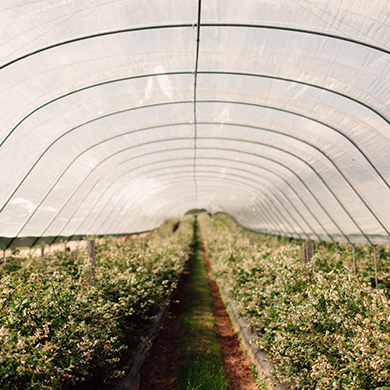 If you would like to find out more about Cobrey Farms, please do get in touch. 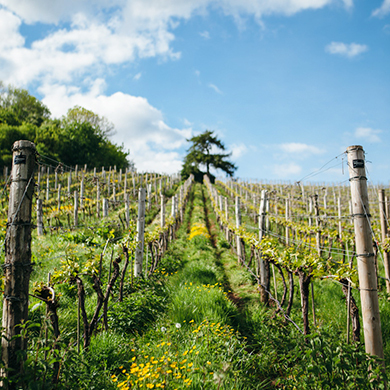 Our produce includes Wye Valley branded asparagus, fine beans, blueberries and rhubarb alongside combinable crops and potatoes, and sparkling wine grapes from our Castle-Brook vineyard. 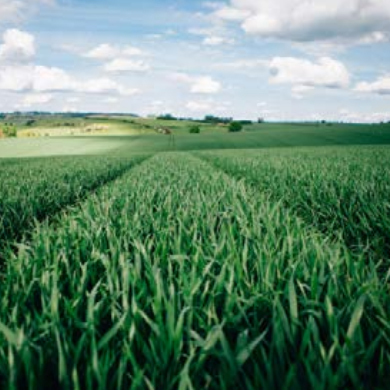 As innovators in the industry, we continue to introduce new crops and ideas year-on year. 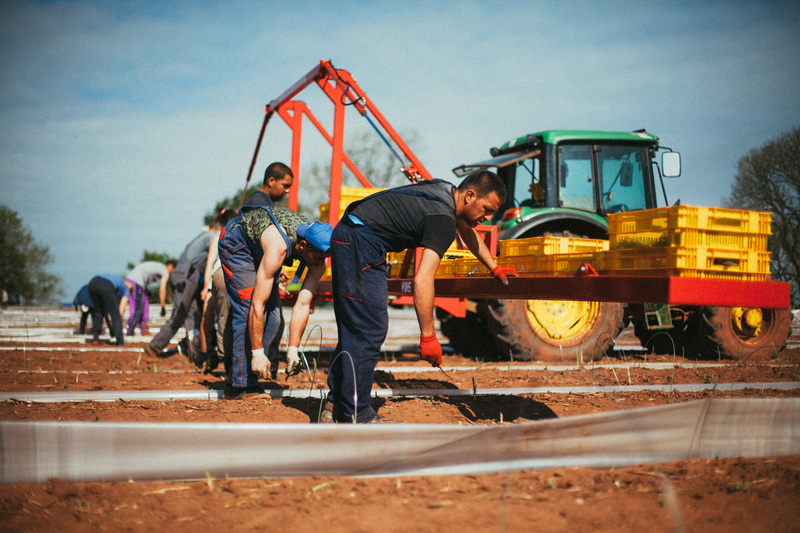 Key to our success as a business are our skilled, hardworking, energetic people that work here at Cobrey Farms. We employ hundreds of seasonal staff each year and have over 20 permanent staff working in the office, packhouse and across the farm. 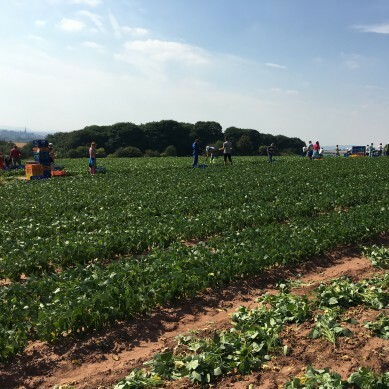 Our seasonal employees are an integral part of our harvest operation, working in the packhouse, harvesting crops, driving and maintaining our busy staff campsite. These seasonal jobs are available starting in January, with our peak season running from March until July. We offer full training and support for all our new staff and there are plenty of development and training opportunities available in our expanding business. If you would like to work in this busy, hardworking, supportive environment then please submit your online application here. We often have permanent roles available in the office, farm or packhouse; so please feel free to send your CV with a covering letter to recruitment@cobrey.co.uk and we will keep this on file for any future permanent openings.